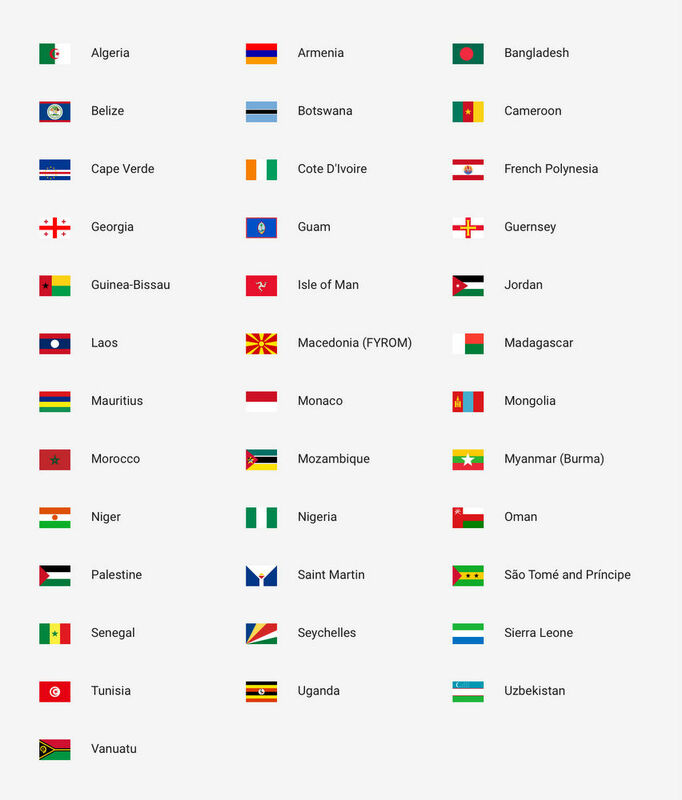 New countries have been added to Project Fi’s supported list, bringing the total number of supported countries to 170. Countries like Cameroon, Botswana, Guam, Georgia, Armenia, Palestine, and Belize have been added, with the full list viewable down below. 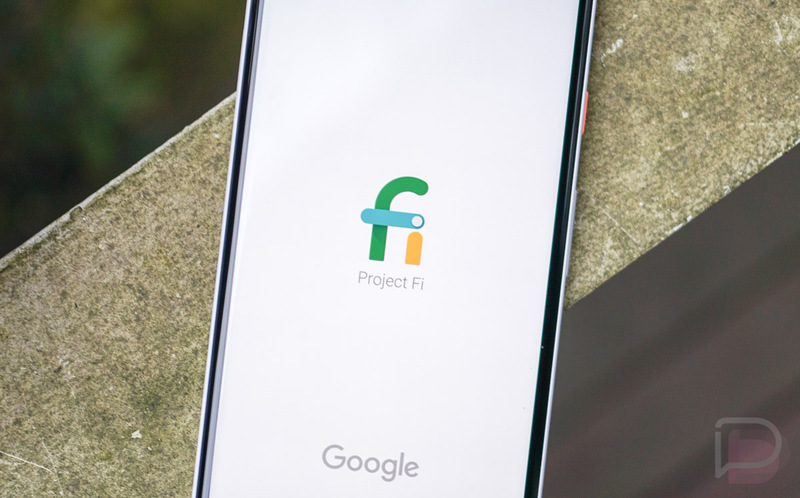 In addition to new places you can catch a Project Fi signal, the app will begin alerting you if you’re traveling to a place that is either supported or not. Let’s say you’re headed to Algeria, thanks to the pulling of travel itineraries from your Gmail account, the app can now let you know that your Project Fi is supported before you take your trip. These notifications will be enabled by default, but you can elect to disable them via the Project Fi settings menu. If you’re a Fi customer, you don’t need to do anything to your account to enable international support — it’s just there. That’s what I call a smooth operator.